We wanted to Thank everyone for such a wonderful and successful event last Saturday! And our Beautiful Models: Allana Turcotte, Marissa Turcotte, Cindy Segama, Katie Tetreault, Vanesa Arboleda, Alison Greene and Carmen Cortez! 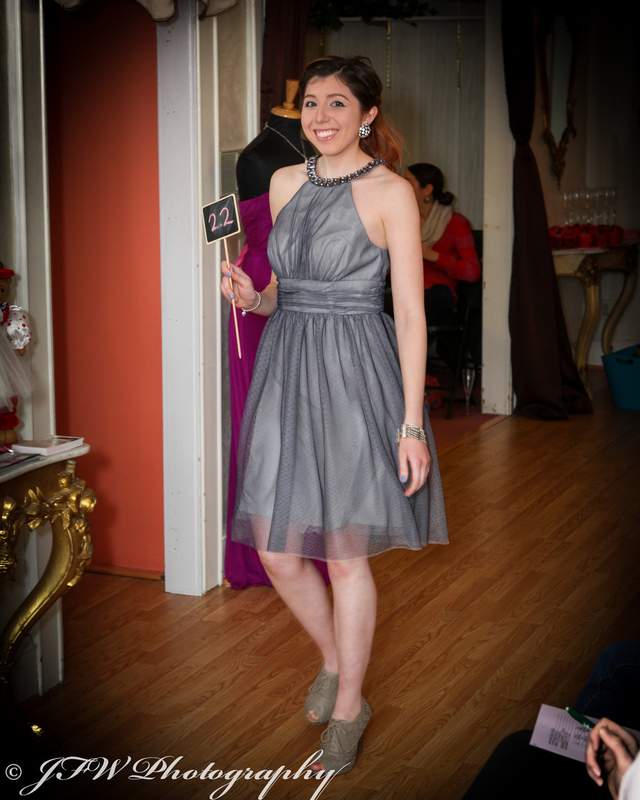 One of the most popular brands of bridesmaids carried at Helene's is undergoing a name change. House of Wu is very excited to announce that their Pretty Maids label is evolving to Christina Wu Occasions, they describe the change as "celebrating our legacy and heritage"
We look forward to the new designs they have to offer which are a mixture of modern and iconic looks, as well as flexible and at a very appealing price point!